"We can walk with the kids in the park after lunch". Here we are again, off school, time to enjoy ghoulish fun, woodland frolics and fresh air. 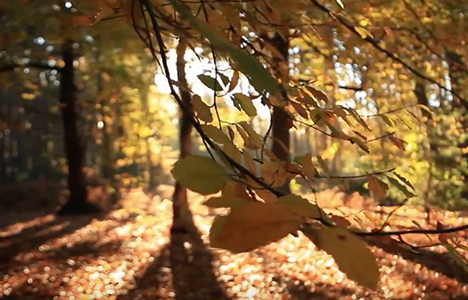 It's autumn, possibly the best season in the UK, which has inspired us to share recommendations on where to kick leaves and watch the world (deer/rivers/pumpkins) go by. Please walk this way (sorry) and join us on the Kinfo app or on our Facebook group here to find out more about what makes parents and their kids tick. #BecauseParentsKnow. 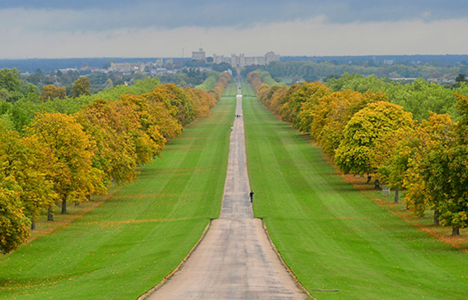 Endless walks abound in this park, created by Charles I in the 17th century as a deer park, now the largest of London's Royal Parks. 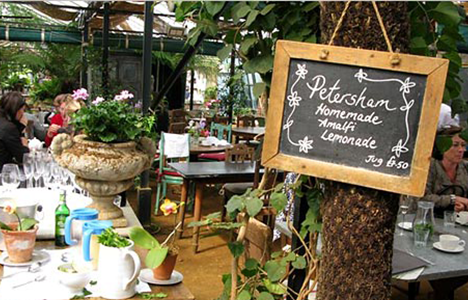 “Always a good choice, you can rent bikes and then have tea at the Petersham Nurseries, the kids loved the homemade cakes”, shared a mum of 2 on Kinfo. The tea house serves food from 10am daily, except Mondays. A stately mansion nestled in the South Downs at the Surrey end. There are “great teas and easy flat walks,” says this dad. 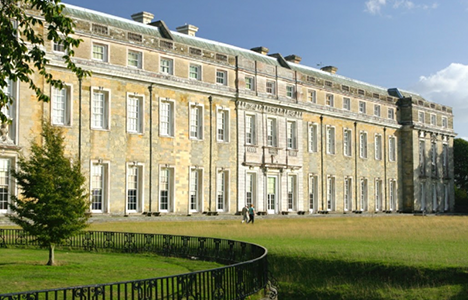 With 700 acres to explore and an app to make your walk easier, the free Petworth Park Explorer details the history of the Capability Brown' project and landscape. 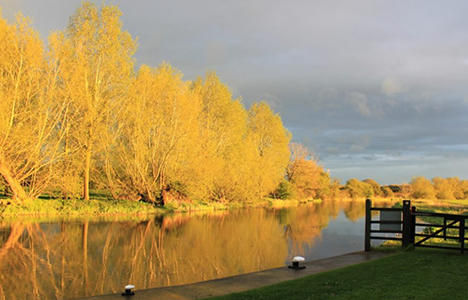 See the range of walks here. This National Trust hilltop boasts a short and sweet circular walk with a steep incline at one end, but wonderful views and all-terrain fun: wear boots! They are hosting Pumpkin Trails (Oct 21-27; 11am-3pm, weather dependent) where kids can explore Chute Wood looking out for all the ghoulish creatures along the way. On Tuesday, kids can take part in an "autumnal floral arrangement in mini pumpkins" workshop for kids (£6). Attracts dog walkers, families and increasingly, tourists. There are woodland sections, trees to climb, city vistas and even a few freshwater ponds to dip in. It’s great for kite-flying, says a mum of 2. Across the road at Highgate’s Lauderdale House you can also check out Wednesday’sSpooky Workshop (Oct 25, 10.30-12.30; £8.50 kids) . The path is a long one, we’re not recommending you do the full 184 miles from Kemble in Gloucestershire to the Thames Barrier at Charlton. No, just the 3 mile, hour-long, Hampton to Kingston part, passing deer, ponds, waterways and architecture old and new. “One of the nicest walks in London. Great for bikes and scooters,” said this mum of 2 on Kinfo. Need more? Come the other way and keep going, passing Ham House, Petersham and Richmond – a glorious walk when the sun shines. "London’s longest nature reserve,” says a dad “is an old railway track that has a ghost train station, graffiti and wildlife.” Well, what could be more spooktacular this half-term than an old (pretend) ghost train? Join the trail at Alexandra Palace, it ends at Finsbury Park. 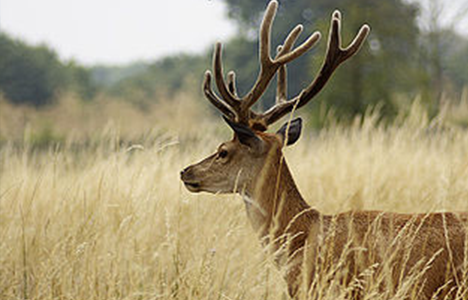 What's not to love about deer, a wonderful water garden and the half-term Friday (a week today) fancy-dress “gruesome pond dipping" session. 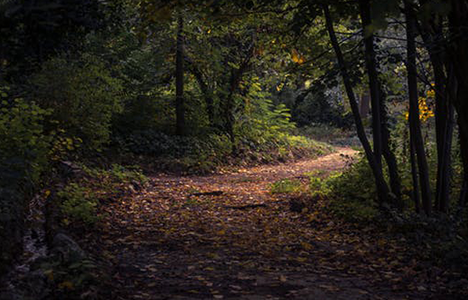 Make a creepy creature to take on your romp around this tree-lined park. (£15 per family, sees link above). One for stronger legs, up, and down short, steep hills. You could pass eight (not seven) hills in total along the South Downs coast, but a mum recommends the Exceat to Eastbourne (17 miles) stage. 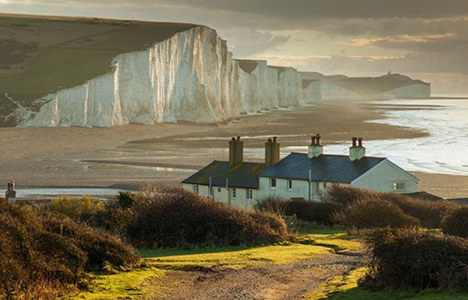 "Lovely rollercoaster of a walk, white chalk cliffs, sea and great pit stops for refreshments." You can stop at any time, a bus runs the entire route between Eastbourne and Brighton (also stopping at Seaford train station). The hills are thought to have been formed by glacier meltwater at the end of the last Ice Age. But please do not go near the cliff edges! 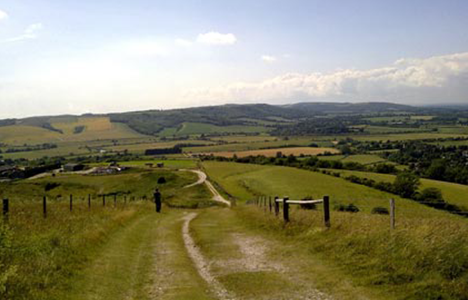 Further inland, this area of countryside between Winchester, the first capital of England, and the white chalk cliffs at Eastbourne offers heaps of National Trail options. 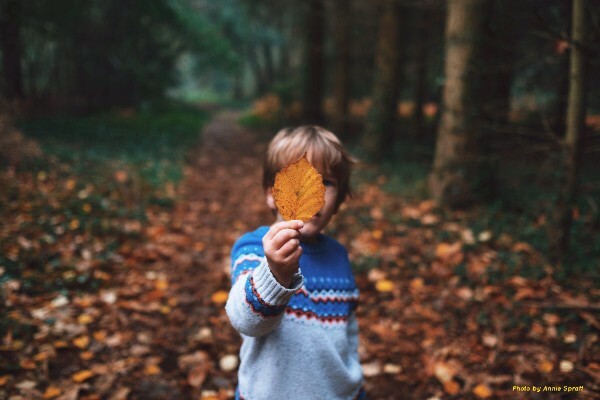 A parent on Kinfo tips Cocking Hill to Amberley (12 miles) “the most wooded section of the trail,” which we think suits today’s autumn leaf-kicking vibes! 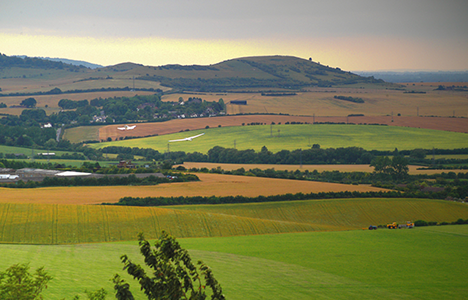 Train to Chichester, then bus to Cocking Hill and on foot, enjoy the descent in the Arun Valley to Amberley, where you'll find a direct train line to London.